The Zimmer Gunsul Frasca Architectural Scholarship Fund of The Oregon Community Foundation is intended to recognize and foster students who have a demonstrated talent and passion for architecture. Students beginning their final year in an NAAB accredited architecture program in the fall of 2015, who currently reside in the United States, are eligible to apply. Tutor the People, a lower Manhattan-based tutoring service specializing in graduate admissions test prep (GMAT, MCAT, LSAT, GRE) and undergraduate course help announces an essay contest awarding $500 to one student who best exemplifies the spirit of helping others achieve success. Savvy Home Store, a retail company specializing in high quality custom sofas, recliners, sleeper sofas and more, announces a bi-annual scholarship program awarding one $600 scholarship to the student whose application materials best display a dedication to and strong interest in interior design or related field of study. 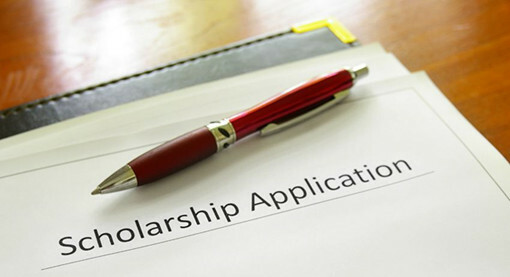 The scholarship contest is open to US citizens and international students enrolled in an undergraduate or graduate program at an accredited US institution. The National Association of Women in Construction - NAWIC believes that it is their responsibility to reach out to its members and the community to educate them and to expose young people to exciting careers in construction. Applicants must be pursuing an education and career in a construction related field. Programs include architecture.